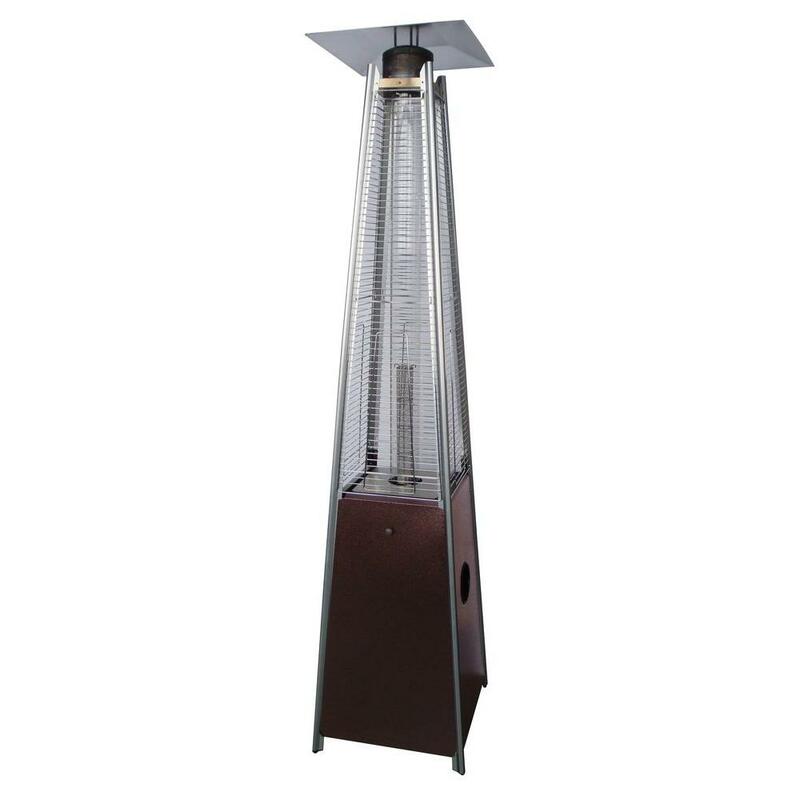 Want to create a comfortable outdoor space by renting some of our heaters? If so, our patio heaters will keep everyone warm when the air gets cooler. We even offer heaters to be used with our party tents! Ready to start shopping? Download our Price List to calculate prices for what you need. 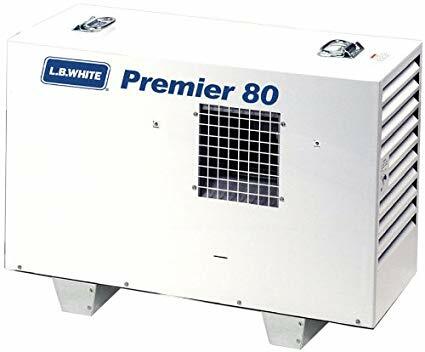 This 7' self-contained propane heater will keep you and your guests warm for those cooler outside events. Comes with a 5 gallon propane tank. 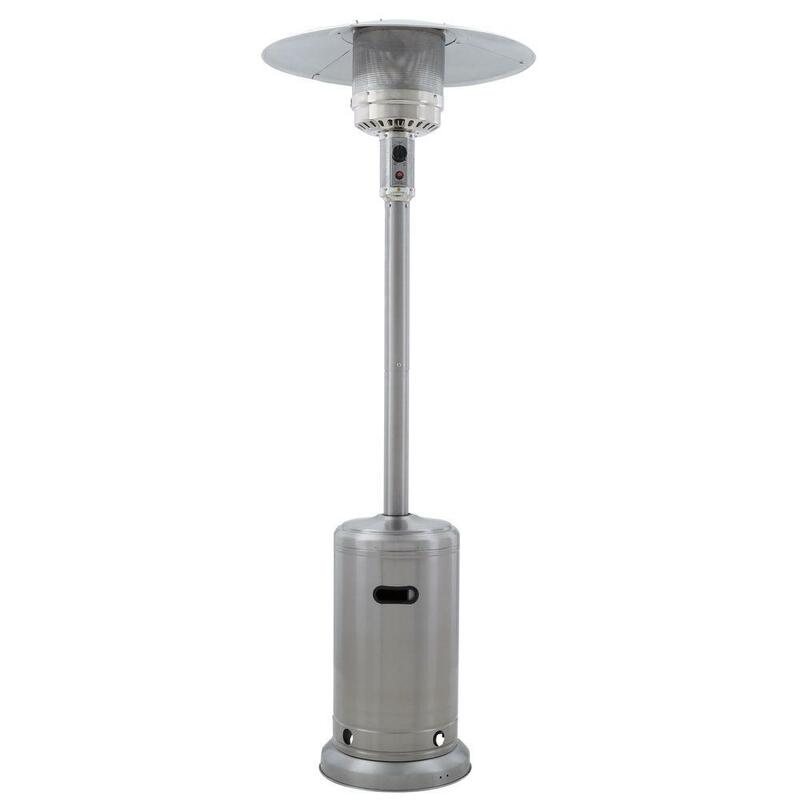 Add some flare with this 7' self-contained propane heater. 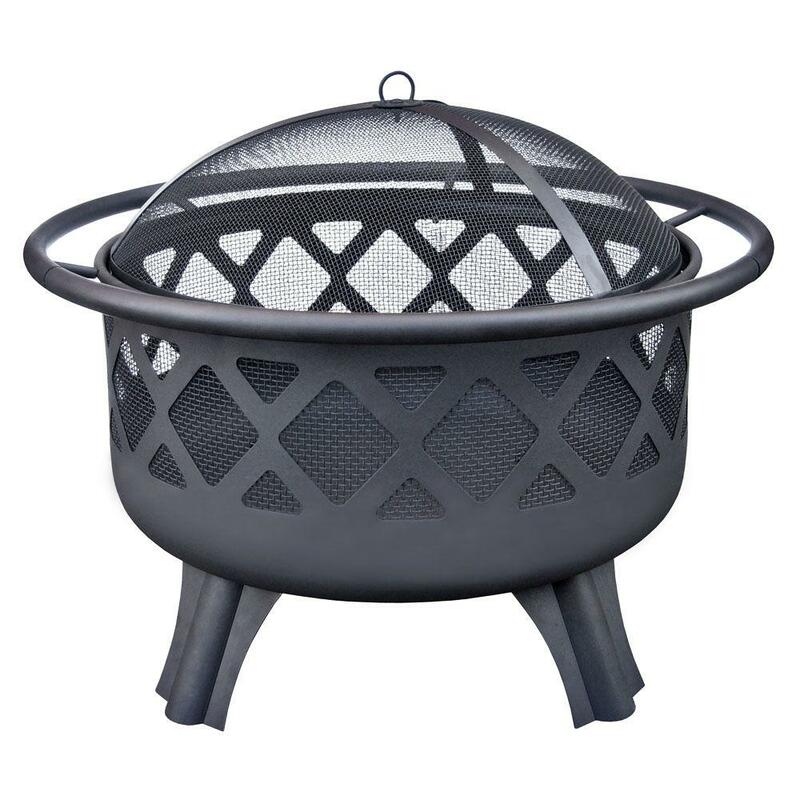 The pyramid design allows the base to emit a stylish flame which is sure to enhance your outdoor decor while creating a comfortable outdoor space.